If you want to make sure that something is working then you have to test it. 100% working PCBs are statistically pure luck. To make sure that 100% of your PCBAs are working 100% you have to test them 100%. Define what tests you want and after which step of your prototyping to make sure that you have the quality and reliabilty you need. Send us the PCBAs for testing (as long as you have not used our previous services) or all relevant information about it if you want only a quotation first. Define when you want to have what tests (after PCB assembling, after firmware flashing or somewhene else). We will apply power to the PCB, measure on several points a static DC voltage with a multimeter and compare it with the value defined by you. We will apply power to the PCB, measure on several points a dynamic digital or AC voltage with an oscilloscope and compare it with a curve defined by you. 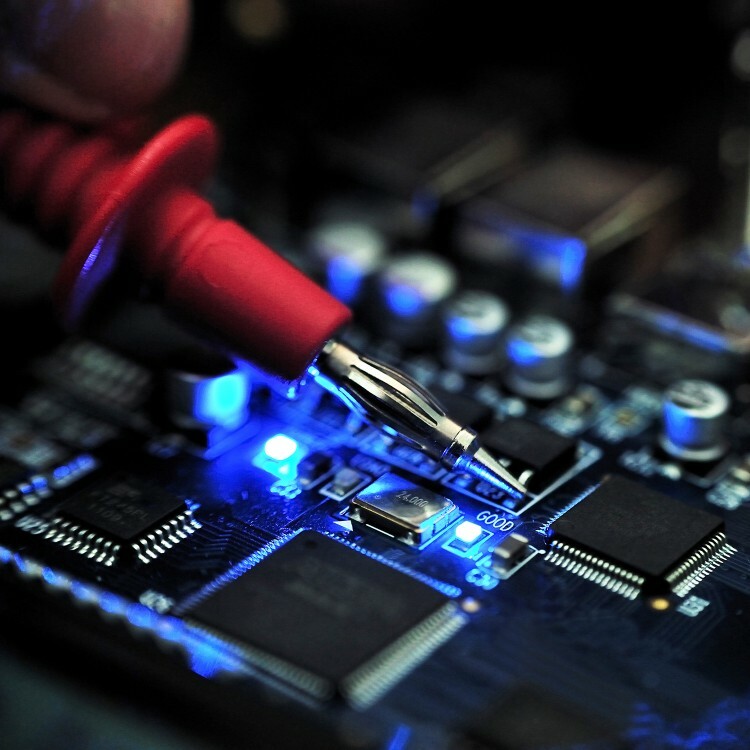 We will connect test equipment to your board (like BLDC motors, LCDs, Laptop or other) and verify the function, communication and other things specified by you. In most cases you have to provide the test equipment as long as it is no standard equipment. The price for the test depends on the quantity, percentage and definition of the tests so please send us everything what we need to scm@smart-prototyping.com so that we can prepare you a quotation. Also let us know if you want to combine this service with other services.